BELLEVILLE – A Sparta woman alleges she was diagnosed with mesothelioma because of exposure to asbestos during her career. Glenda Smith and Robert Smith filed a complaint on Jan. 12 in the St. Clair County Circuit Court against ABB Inc., Aurora Pump Co., Borg-Warner Morse Tec LLC, et al. alleging negligence. 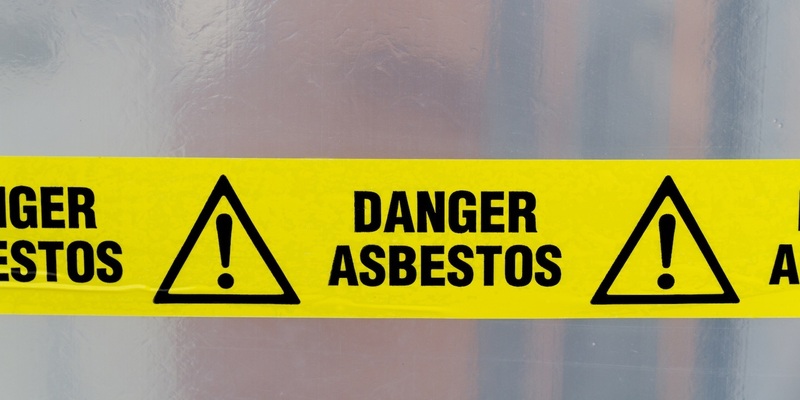 According to the complaint, the plaintiffs allege that between 1978 and 1993, Glenda Smith was exposed to asbestos during her career from products she was working with or around that were allegedly manufactured by the defendants. She also alleges she was secondarily exposed to asbestos containing products through her father, who worked for some time as a laborer at Cole Milling Co., and from her uncles. As a result, the suit states Glenda Smith became aware that she had developed mesothelioma on Nov. 30, 2016. The plaintiffs allege the defendants failed to provide any or adequate warnings to persons working with or around the products of the dangers of inhaling, ingesting or otherwise absorbing the asbestos fibers contained in them and included asbestos fibers in products when adequate substitutes were available. The plaintiffs seek judgment for a sum of more than $50,000, which will fairly and reasonably compensate for the injuries. They are represented by Randy L. Gori of Gori, Julian & Associates PC in Edwardsville.